Fleet management has no doubt evolved over the years, which has, in turn, meant the role of the fleet manager has changed. We are well into 2018 now and with new alterations in legislation and alternative fuels coming into play, the new shape of the fleet management industry is already forming. The traditional role of the fleet manager has changed dramatically over the years and there are many factors which has contributed to this overall change. So, what is the role of fleet manager today and just how has it changed? The modern role of the fleet manager is more towards an overall business manager today. This is mainly because managing a fleet comes with significantly increased strategic and financial responsibilities. While the role of a fleet manager has always been important, the enhanced reliability of this individual makes it even more so. The work of the fleet manager can be the difference between making a profit and not. They are often not just responsible for the fleet, but the plant equipment, generators, IT equipment, logistics, financial data, the people, and many more business assets, not to mention the legislation to keep up to date with. We are all aware that technological developments seem to be unstoppable. They are constantly developing at an unprecedented rate and the technology we use today has revolutionised the way we operate, monitor and control vehicles within a fleet. Telematics deliver a great wealth of data to fleet managers that enables them to optimise efficiency and performance; vehicle locations can be discovered, jobs can be scheduled, journey routes optimised and so on. The data can then be analysed and can help to improve the structures. 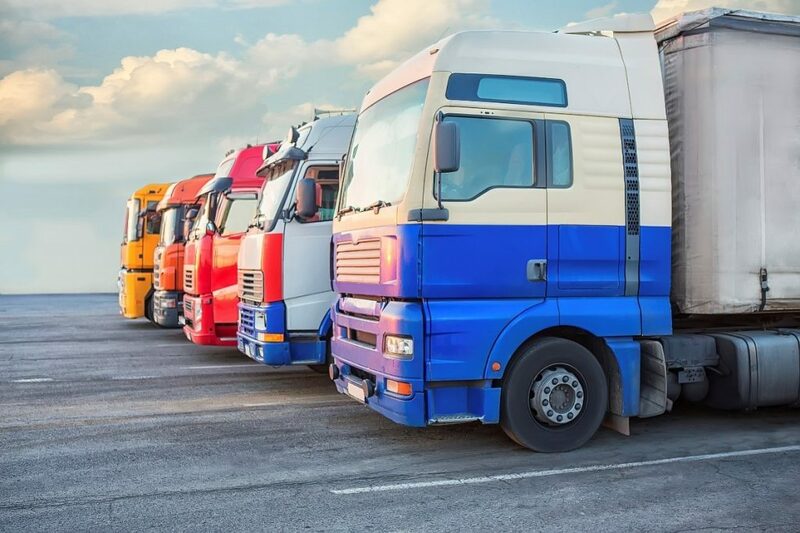 The fleet managers of today must understand all the technology and tools which are available to them, have the flexibility to adapt to all these tools and use the data provided to them to improve company-wide performance. Technology is a huge part of the fleet managers role today, which it never was before. In previous decades, the financial responsibility of the fleet manager didn’t have much to do with financial security – this was left to the businesses accounts or financial department. However, the modern fleet manager has an increasingly greater responsibility for financials. The fleet is one of the largest costs that many businesses have, so controlling it is essential. With larger scope to reduce costs these days than there was beforehand, certainly with new technologies, the fleet manager can seriously help; especially when it comes to analysing data. As a result of this change, fleet managers today are responsible for improving efficiency, which includes financial planning, reducing financial risk and measuring and optimising costs. This is of course in addition to managing the fleet budget itself and involvement in the entire company’s processes. The environment is a hot topic at the moment, and the further we progress into the future of technology and other advancements, it is an even bigger conversation topic. Environmentally friendly policies are crucial to many companies today and as vehicles within a fleet can generate carbon emissions, many have sustainability duties. 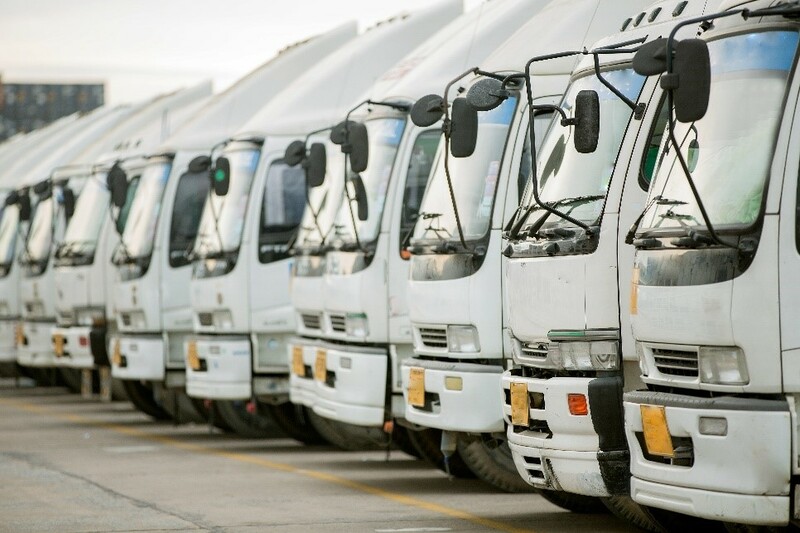 This ranges from reducing the impact of the fleet on the environment by purchasing vehicles and equipment such as fuel management systems as well as effective maintenance and operation. While vehicle horsepower was once at the front of a fleet managers priorities, times have changed, and sustainability is now an important topic on the fleet managers business agenda. They are becoming more responsible and more efficient. The business case for green fleet management is certainly a strong one in 2018. It is clear that the role of the fleet manager in 2018 is dramatically different from what it used to be. What is also evident is that the role will continue to change and grow. With new technology and innovations come new and useful data which can be used to improve business. Here at Fueltek, we are always on the look-out for ways to make the fleet managers role much more rewarding, efficient, and streamlined. This is why we provide top of the range, high-tech fuel management systems allowing you to manage and monitor your fuel consumption effectively. Want to know more? Simply get in touch with our team today to find out how we can make your job a whole lot easier.